We continue to extend APIs and services that BASE provides to applications (application that were developed internally or by 3rd parties). Last week we added APIs that allow to prove ownership of Ethereum wallet (we changed the scheme from MatchICO, and now to prove the ownership you do not need to send transaction and spend GAS, you just need to cryptographically sign a message from the address you are proving). This week we are working on APIs and service that will compute your ETH/ERC20 wealth. 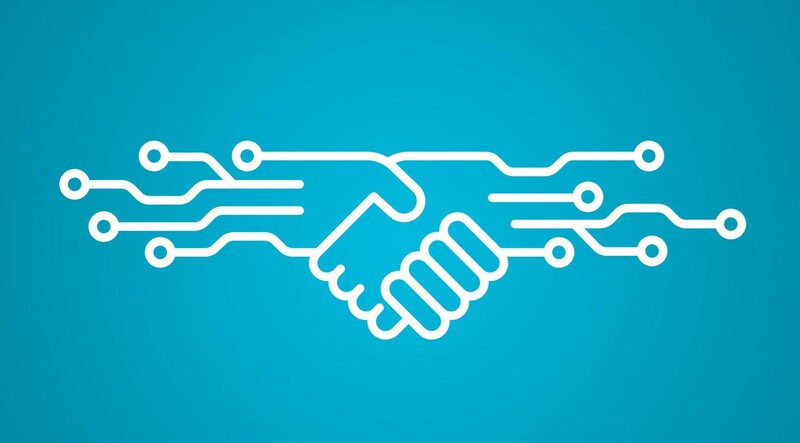 As by BitClave vision, all the above information is owned by user, is encrypted by user’s keys and user decides what information and with whom he is willing to share. As the first product using BASE data, Desearch will allow businesses to customize their offers based on the “Wealth” parameter, that was computed and verified in BASE. 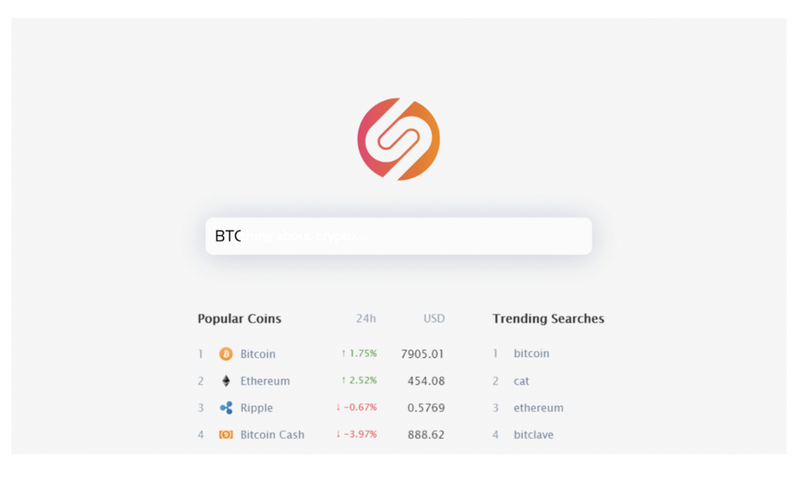 The exciting part that we were working on the week of March 12th and the week of March 19th was the soft launch of our platform — Desearch — a decentralized search engine focused on all things crypto. We announced the soft launch of Desearch to our user community as well as on ProductHunt. We have a detailed blog post covering the story here. You can follow the official Twitter handle of Desearch here and you can join the official Desearch Telegram community here. Happy to hear more feedback about Desearch there. In the coming weeks we will be focusing on getting more feedback on Desearch and facilitating in making it better for everyone. We’re also coming up with more content on different platforms for Desearch and our future major product launches. Stay tuned. Our Head of Growth, Pratik Gandhi spoke at The Crypto Con 2018 in Mumbai on March 23rd, 2018. 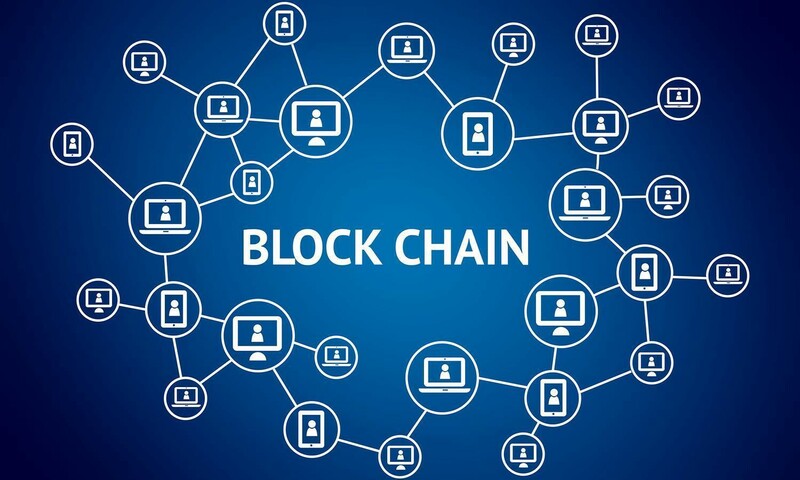 There were around 100 attendees — mostly blockchain enthusiasts, crypto investors, businessmen and techies at the event. Over 30 delegates had come from all around the world to speak and present at the event with the likes of Per Lind from the IOTA Foundation, Joshua Paul Hawley from the Mauritius Ethereum Alliance, Evan Luthra from Almora, Vishwanath Shastry, VP from Unocoin and Abhishek Gopal, Founder of ThoughtBit Technologies to name a few. Also, Stanislav Liutenko, the event manager attended the BlockchainUA event from the Distributed Lab.The conference covered great topics, including the government impact on the blockchain industry and others. Thanks a lot to Pavel Kravchenko and the team for the great job! Also, our President Vasily Trofimchuk along with MatchICO business developer Philipp Tsagolov and Blockchain Developer Anton Bukov attended Blockchain day Russia. We had a great opportunity to get in touch with many different projects and discussed a possible cooperation between them and MatchICO. 27–28 March was a great day for us — we were represented with the booth at the Decenter Cryptoevent Moscow. On March 27th our President Vasily Trofimchuk also managed to attend another event — Blockchain Congress. Another event for us was Blockchain and Bitcoin conference in Kyiv. It wasn’t the first time for us attending the Smile Expo’s events and this one was overwhelmed with the great speakers and projects presented! Also, the CEO of BitClave, Alex Bessonov attended Global Blockchain Investment Summit on March 30th. BitClave Weekly Update — Apr 2, 2018 was originally published in BitClave on Medium, where people are continuing the conversation by highlighting and responding to this story. 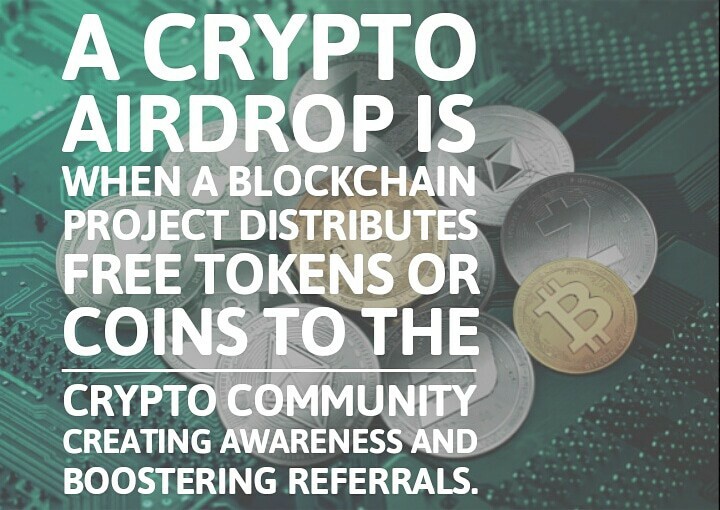 A​ ​crypto airdrop​ ​is​ ​when​ ​a​ ​blockchain project distribute​s ​free​ ​tokens or​ ​coins ​to​ ​the​ crypto ​community to create awareness boostering referrals. By doing this, awareness about a specific ICO or a token is created. Another positive result of this reasoning leverages on the endowment effect: people value a token they own higher then a token they don't own. Crypto airdrop may represent also a way to increase token value. An announced airdrop, only addressed to already token owners, push new potential investor to acquire tokes in order to benefit the coming airdrop. A variant is represented by airdrop proportional to the amount owned: the higher the amount owned the higher the bonus. 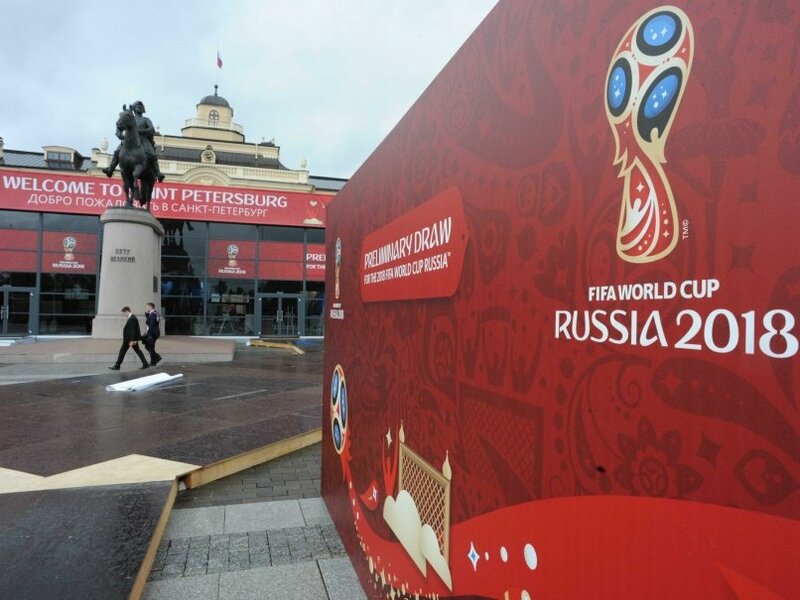 The post Bitcoin Payments Accepted by Hotels in Russia During World’s Biggest Sport Event appeared first on Ethereum World News.